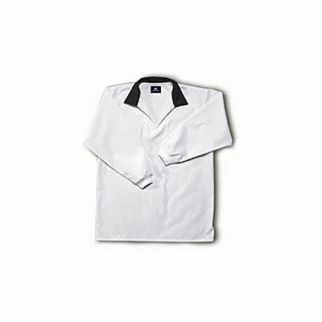 The Alsco Long Sleeve Contrast Collar Shirt is designed to protect your staff from any source of contamination while at work. It is also lint-free making it ideal for your working environment. This garment is made of poly cotton blend fabric known to be a long lasting and strong type of fabric. It is wrinkle free that’ll keep your staff look professional and neat throughout the day. 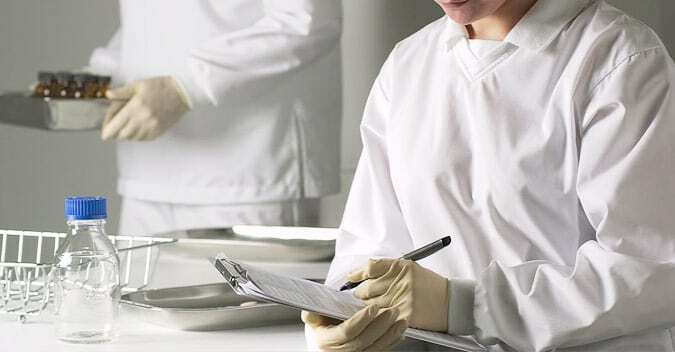 Here at Alsco, we offer a wide range of Food Processing uniforms, hence, we also have the Long Sleeve Dairy Shirt which is also made of polycotton fabric. This is garment offers durability, comfort and it is also sweat and odour-resistant.